Club members were rewarded with new working shoes, a gift to appreciate their efforts and to commend their achievements. These farmers were not bad farmers before we came along; no, they were bad believers in themselves. They lacked confidence that they could bring something to market that is new, valuable, or rare. They have done that. And they'll do it again, in style! 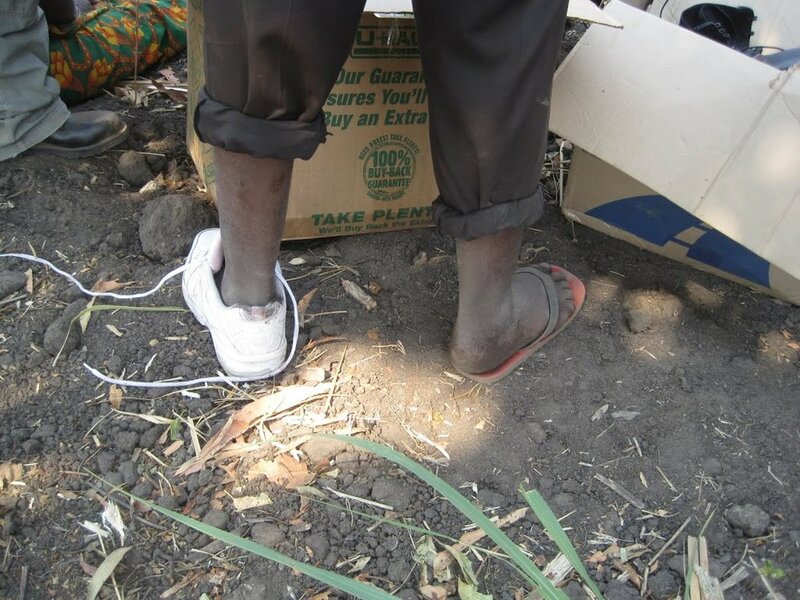 Thanks to Light Feet Project from Grove church in Chandler, AZ, for their generous donation of new shoes.